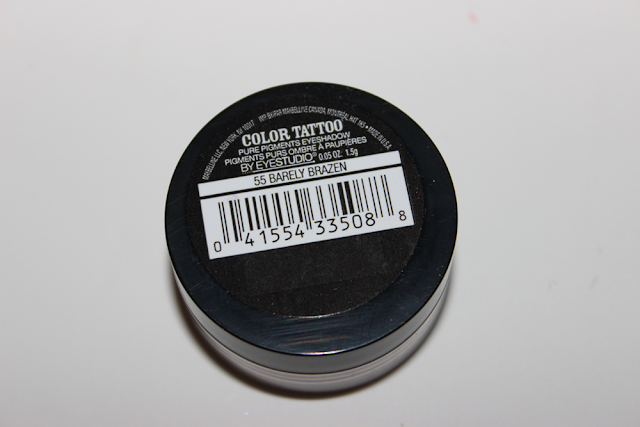 Hey girls, today I have a post on the new Maybelline Color Tattoo Pure Pigments in Barely Brazen. 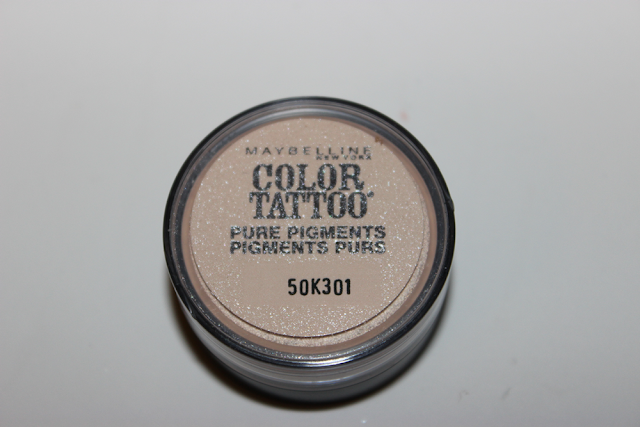 This is another one of the neutral shades from the all new Pure Pigment line by Maybelline. 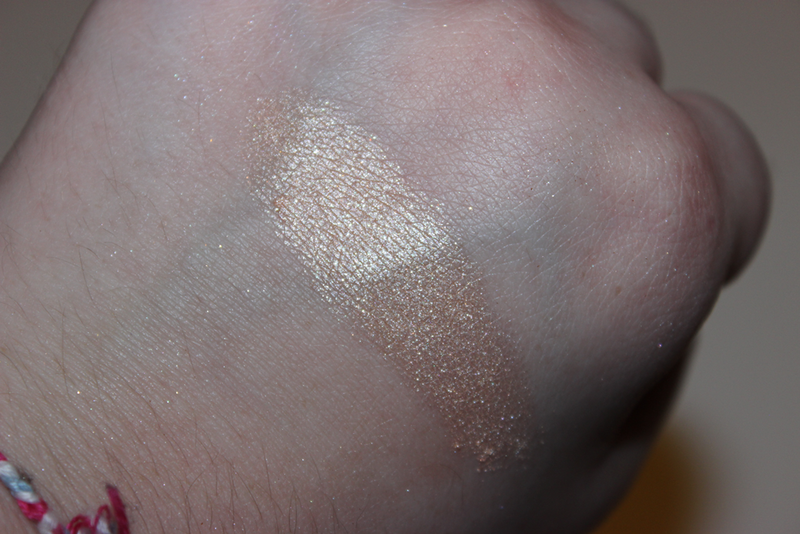 I was very excited to see a shade like this because most of the makeup I wear is all natural colors. So I knew it was a must have for me. I did a post on Buff & Tuff already, I like Barely Brazen a lot better. I noticed with this one I didn't have to worry about any glitter fall out and I thought this one was a lot pigmented as well. 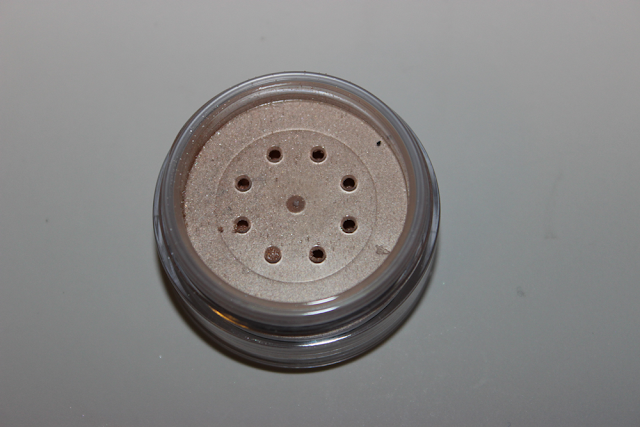 This one is a nice beige color with a hint of shimmer. It would be perfect for all over the lid. I haven't seen these near me yet! :( Very beautiful pigmentation and color! 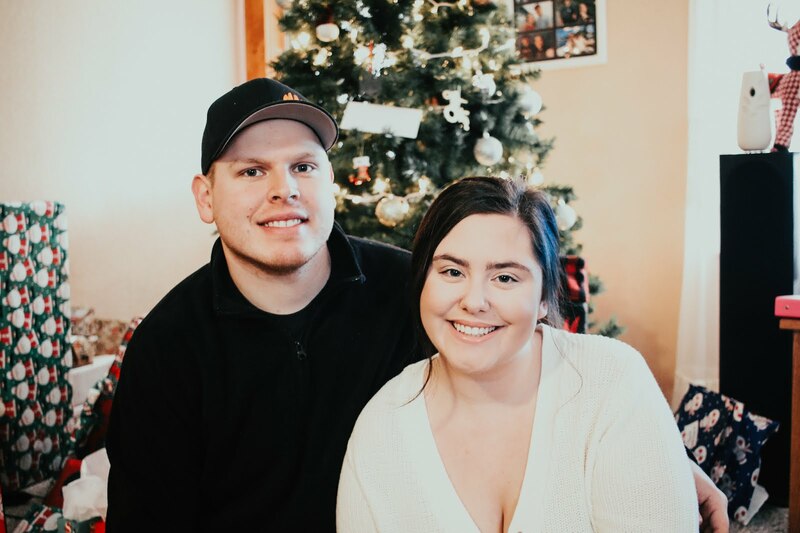 hopefully they will be released soon for you! 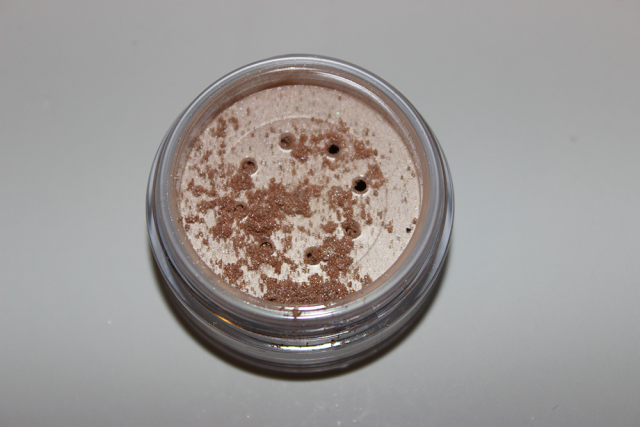 I had been eyeing this particular shade but there were no testers at my drugstore. Now that I've seen your swatch, I want it! Alot of people agree with the shade not being the greatest in the container, but the color is beautiful! hopefully you can get your hands on them soon!